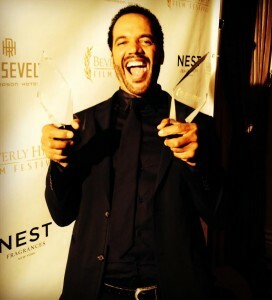 A Man Called God Wins Best Documentary at the Beverly Hills Film Festival, San Diego Black Film Festival and American Documentary Film Festival! A Man Called God is currently gearing up for a film festival tour. Stay connected so you don;t miss a showing near you.